Have you Heard about AWANA GO? Imagine helping AWANA Canada get clubs started in Uganda! Over the past year we have raise $161 for starting AWANA Kid's Clubs in UGANDA. The year before we raised over $350 for starting AWANA Kid's Clubs in Syrian Refugee Camps! 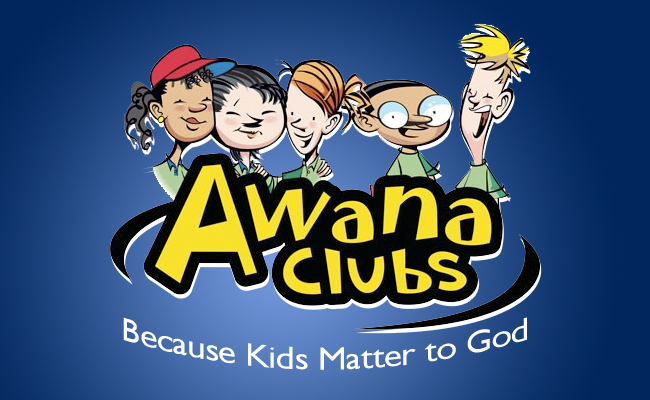 And any and all information relating to AWANA Kid's Club!